WASHINGTON (AP) — Last year’s Kennedy Center Honors ceremony was almost overshadowed by controversy surrounding the sitting president. This year’s event took place in the shadow of the death of a former commander in chief. 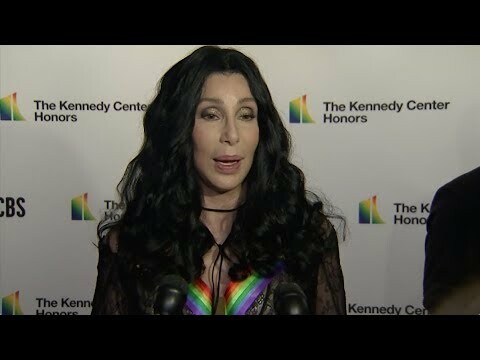 This year’s honorees for lifetime achievements in the arts were Cher, composer Philip Glass, country music legend Reba McEntire and jazz icon Wayne Shorter. An unprecedented special award went to the co-creators of “Hamilton” for their genre-bending musical.